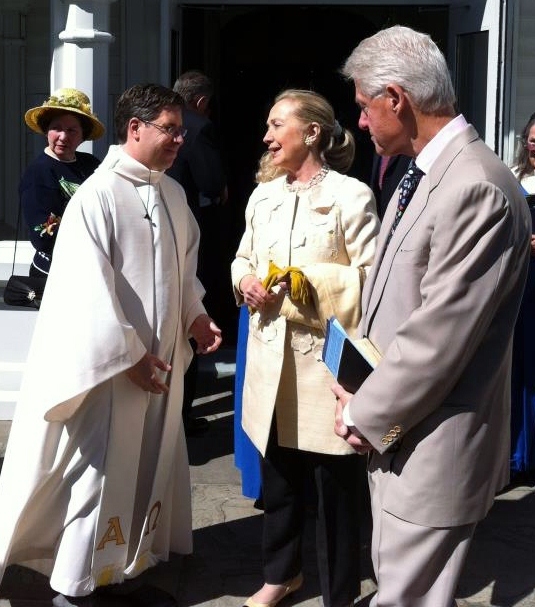 The Clinton’s shop and Worship in Kisco – shouldn’t you? 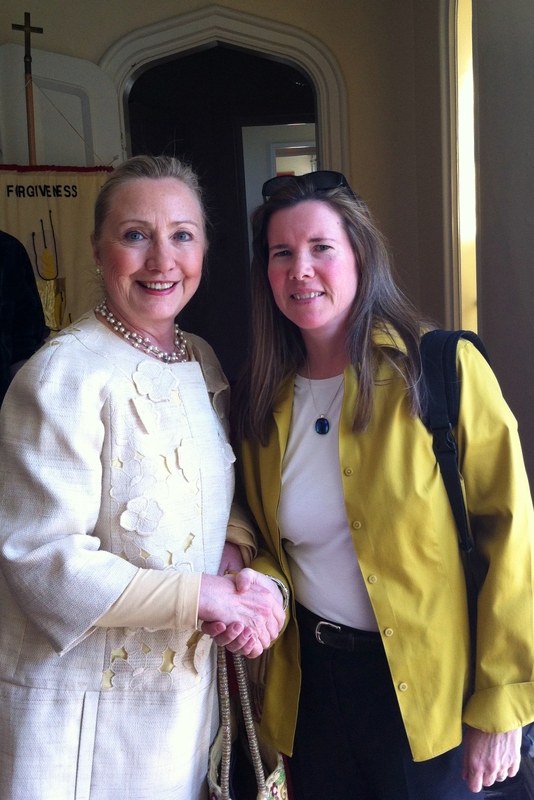 This past Sunday I had the pleasure of meeting the Secretary of State Hillary Clinton and former President Clinton. They attended Easter Sunday Services at The United Methodist Church in Kisco. The Clinton’s have been regulars around Kisco for years. The former president has been spotted in many of the local hot spots and has been known to jog in and around town. They are always very gracious and freely mingle with the locals (causing anxiety for the Secret Service). Hillary this week showed that not only is she a good sport but that she has a great sense of humor (check out Tweets from Hillary http://www.facebook.com/l.php?u=http%3A%2F%2Ftextsfromhillaryclinton.tumblr.com%2Fpost%2F20911542516%2Fttyl&h=nAQGXIpGu ) . Who knows maybe she will make a comment or Tweet about this Blog! So back to the title of this post – Don’t you think it’s time you gave Mt Kisco a try! Come on check us out and see what we have to offer – reasonable house prices, low taxes,fiscally sound,walkable down town, recreation and so much more. I have to give a big shout out to my friend Richard Williams for the Photos. Why thank you Elisa – I am particularly fond of Mt Kisco and all that it has to offer.